Are public USB chargers safe or dangerous? 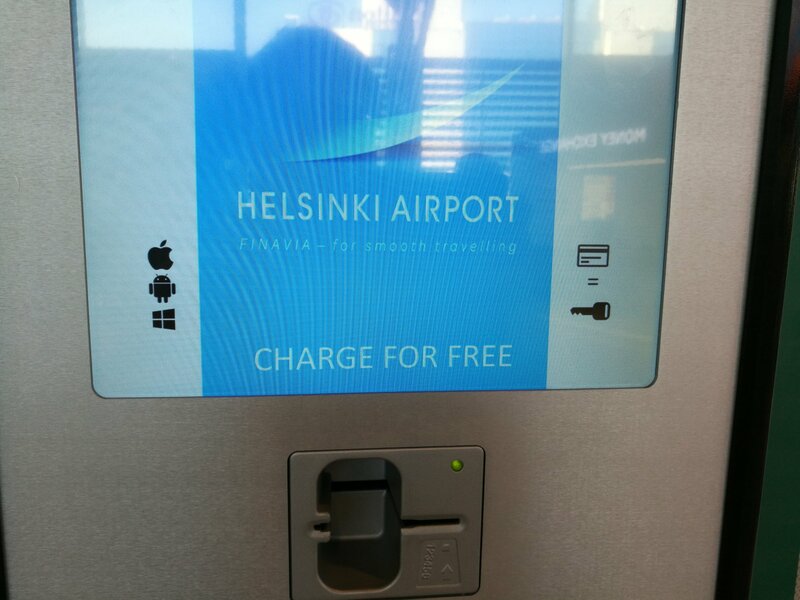 I saw public USB charging slots at airport. But are those safe to use as USB is pretty unsafe interface? I prefer own know to be safe charger connected to mains power. This keeps my devices safe. It might be safe or unsafe. 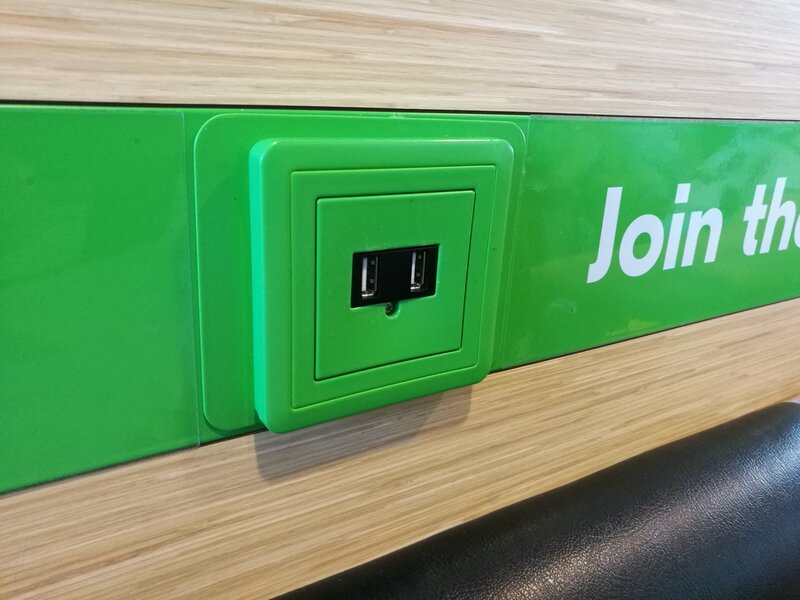 It is always preferred not to use public USB chargers. It is a very easy way to steal data from your device and the user of the device is unaware of this. 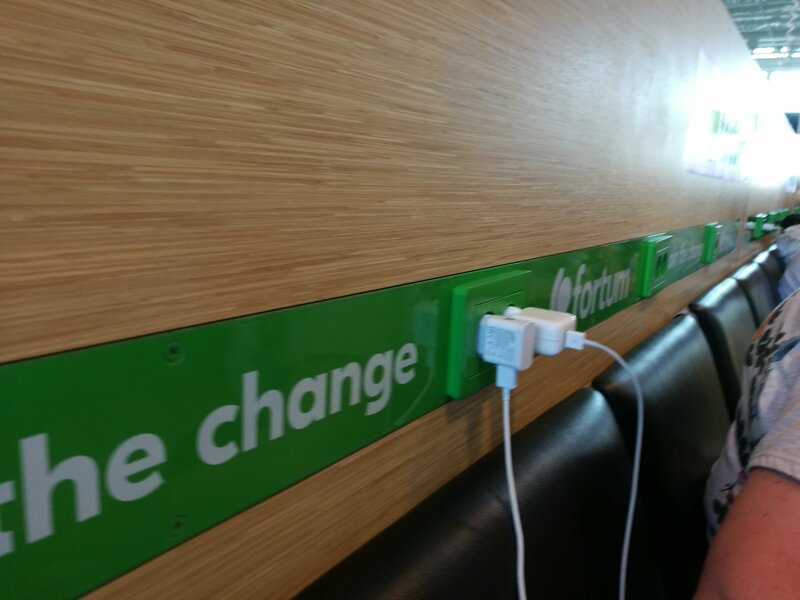 I recommend everyone not to charge with these public ones. Instead, you carry power banks for your device. You plug the smartphone into a socket and it starts charging – the same as with a flashlight or a toothbrush, right? But, in fact, there are some hidden dangers which you need to be aware of. 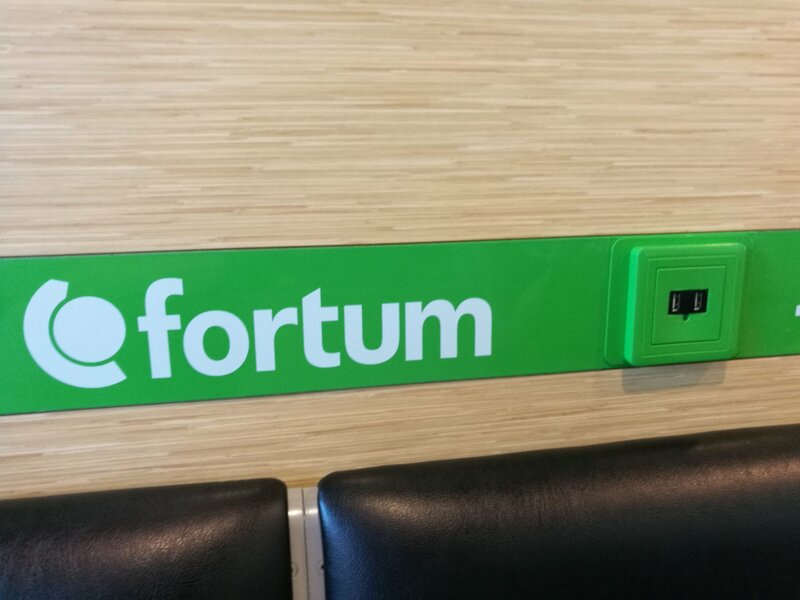 Public charging stations help smartphone users, but also open a new avenue for hacking. When charging a smartphone from a PC, or connecting it to a USB port in a car or plane, we rarely consider the possibility that information may be exchanged, as well as power. Beware of Juice-Jacking is asking do you hesitate before connecting your phone to this unknown device that could be configured to read most of the data on your phone, and perhaps even upload malware? The easiest, and usually quite effective, way to avoid these problems is to switch off the smartphone completely before charging it and keeping it switched off until the procedure is completed. Usually this is not the most user friendly when you want to be on-line all the time. The functionality is similar to USB condom: just pass the charging power and do not allow any data communications. This is a good security feature because there are potential dangers when you connect USB cable. Do you dare to use random public Universal Security Breach interface for charging? I would make my phone to stay faithful to my own charger harem. If need to use unknown USB, then use USB condom to be safe. Me as a user always preferred not to use public USB chargers cz of many reasons. I recommend everyone not to charge with these public ones, you carry power banks for your device.